We are very excited to be attending the Towards Zero Carbon Dwellings – Passive House in Northern Ireland briefing tonight at Ulster University. This is guaranteed to be a really interesting briefing on the future of building in Northern Ireland both from a technical and a political perspective. It will include talks on Passive House Research in the province, The new Passive House Classifications and Stephen Agnew MLA will give an insight into the future for buildings in Northern Ireland. At C60 we know all about this amazing standard of building. Let us explain why we believe in it so much…. The Passive House concept represents today’s highest energy standard with the promise of slashing the heating energy consumption of buildings by an amazing 90%. 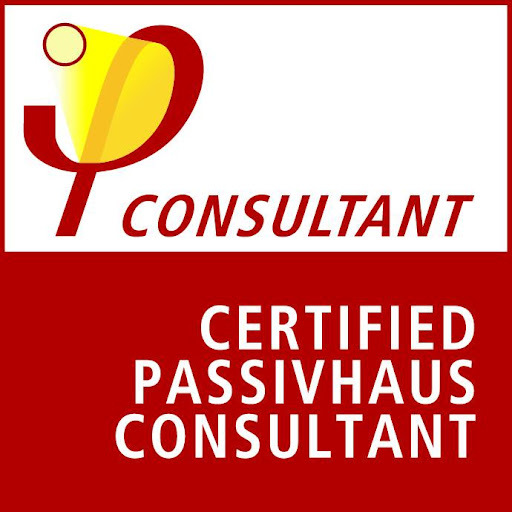 A Passive House is a very well-insulated, virtually air-tight building that is primarily heated by passive solar gain and by internal gains from people, electrical equipment, etc. Energy losses are minimized. Any remaining heat demand is provided by an extremely small source. An energy recovery ventilator provides a constant, balanced fresh air supply. The result is an impressive system that not only saves up to 90% of space heating costs, but also provides a uniquely terrific indoor air quality.